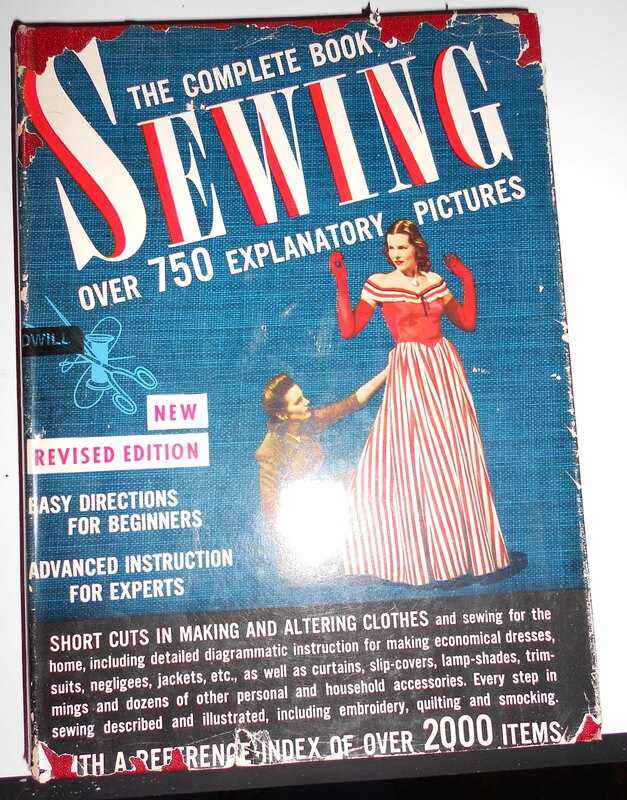 Over the last six months I have been collecting books on sewing. 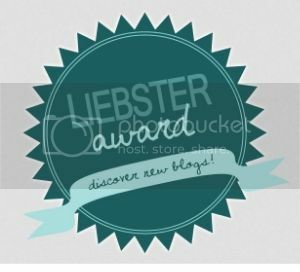 I search the local thrift stores, I visit goodwill (both my local store and online auctions) and estate sales. My acquisitions are growing larger but I have a few that are my favorites. 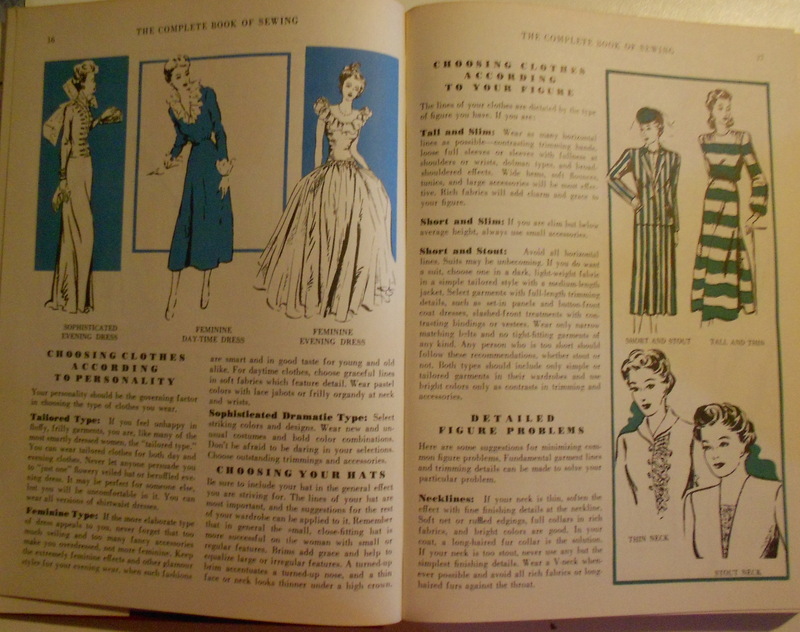 It all began with a 1940’s book that I got from Goodwill. Paid $2.00 for it. I have to admit that all of the information that they provided then is a pertinent today. 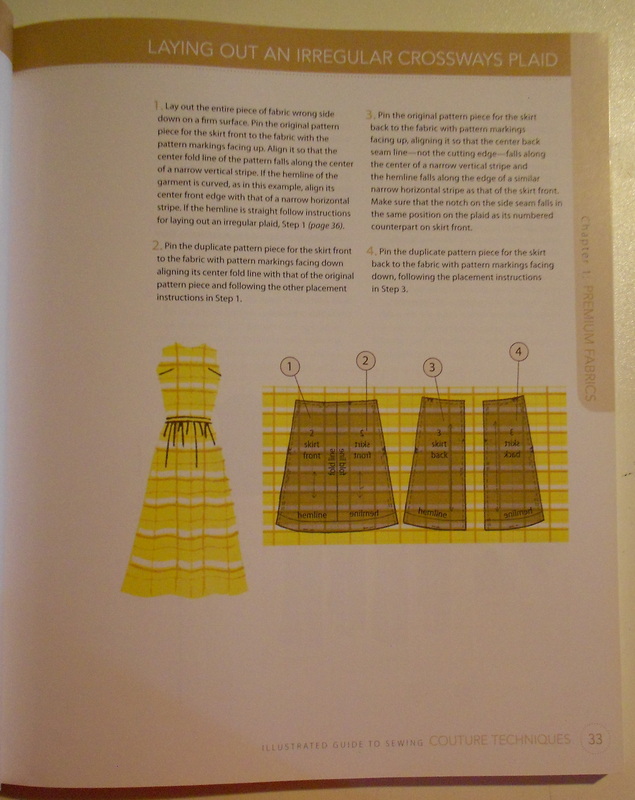 There is hardly any color photos in this book but the styles are great. 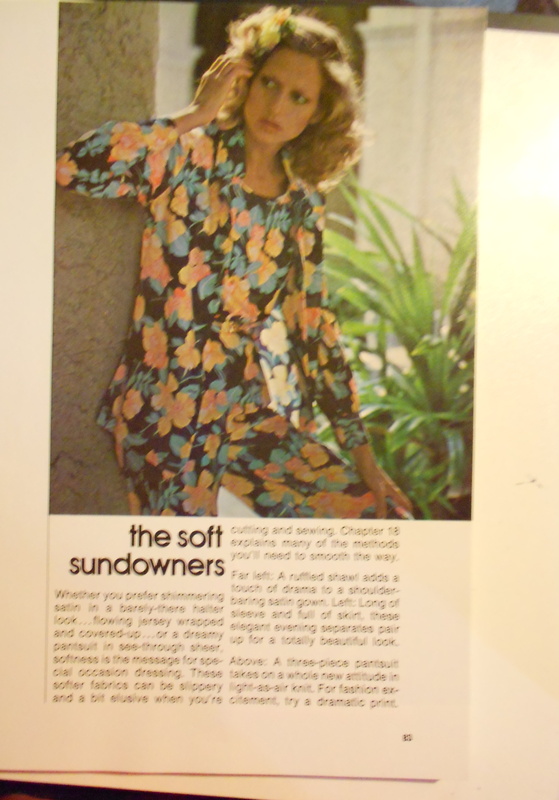 Another great book shows fashions of the seventies..Pant suits, scarves, florals, so much fun! 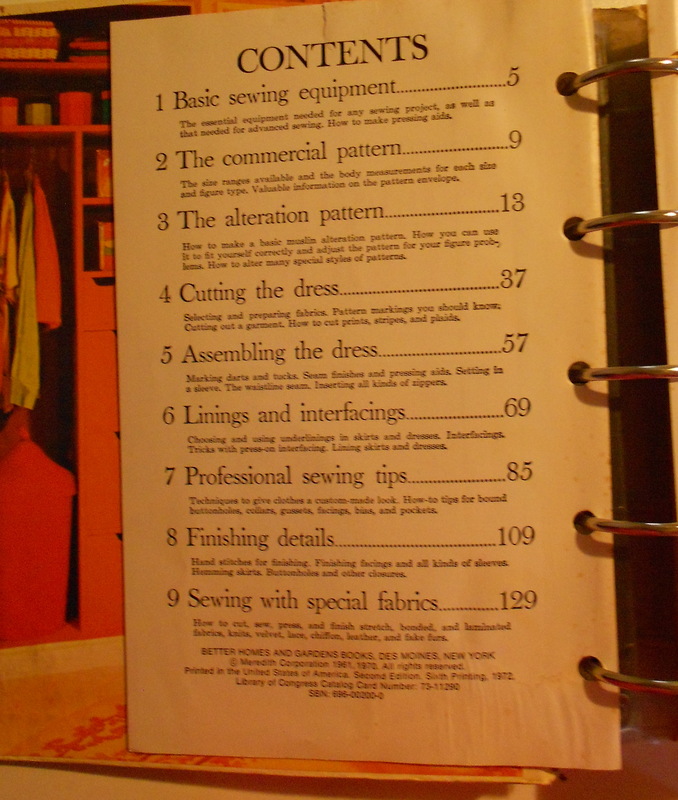 The Sixties gave us the Better Homes and Gardens Addition. 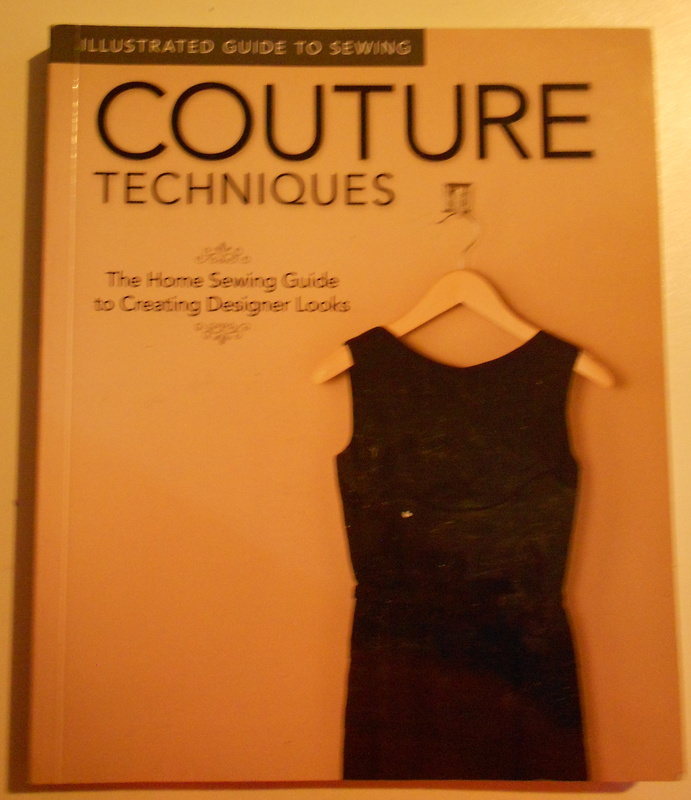 This a great book, full of advice for fittings, seam finishes, pattern selections. 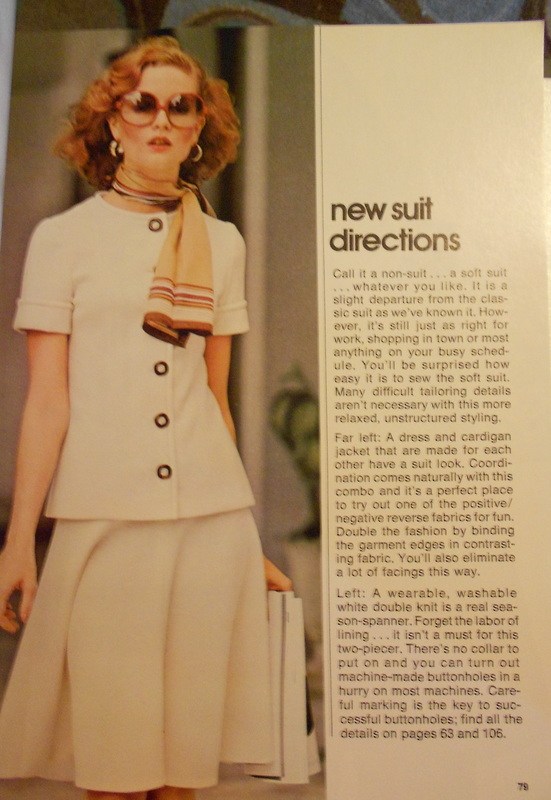 Love how it helps you accessorize your suits. 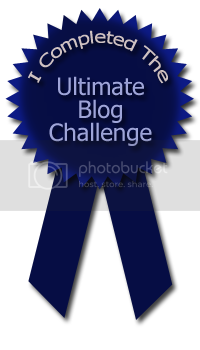 It is from the early 2000’s but one day it will be vintage won’t it. 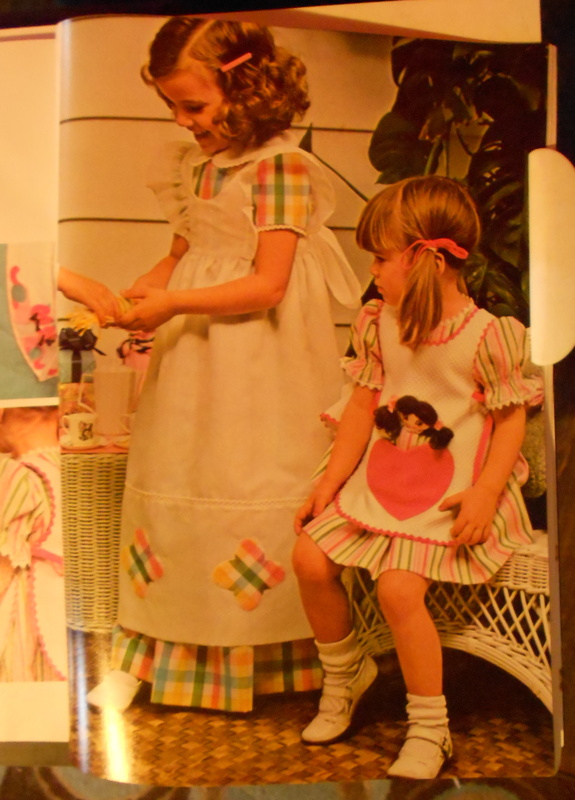 I use to be young and I am certainly vintage now. 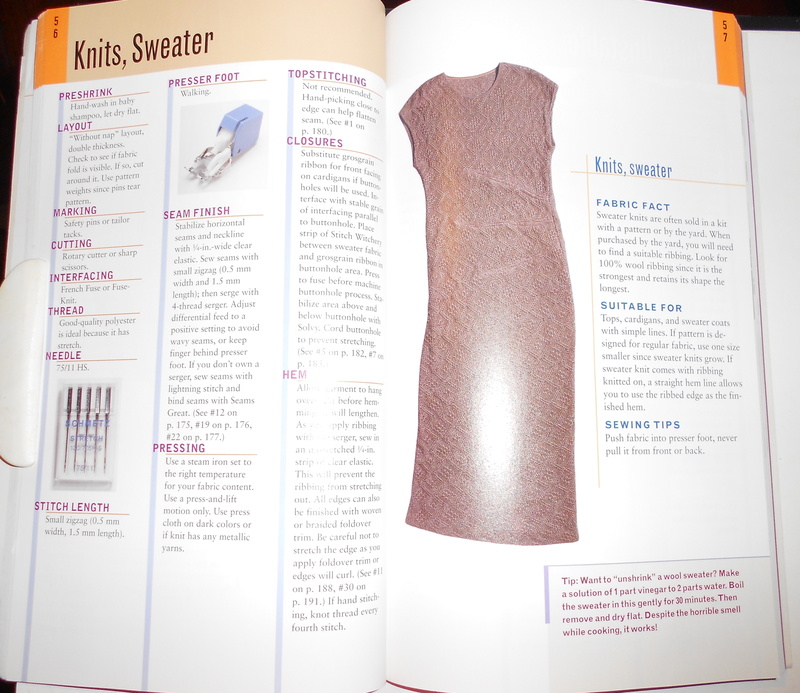 It gives great finishing techniques and hand stitches. 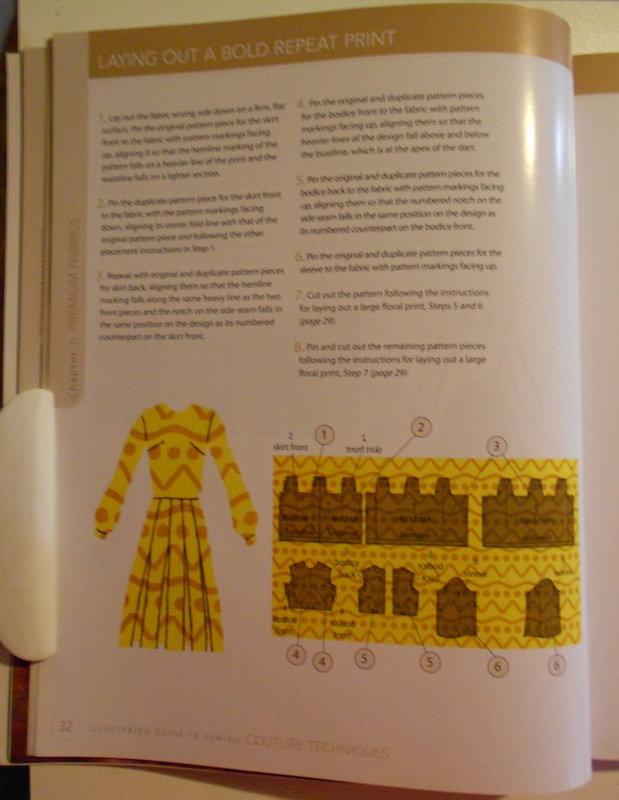 Another relatively new book but one that I reference a lot when I begin a project with fabrics I have never sewn. 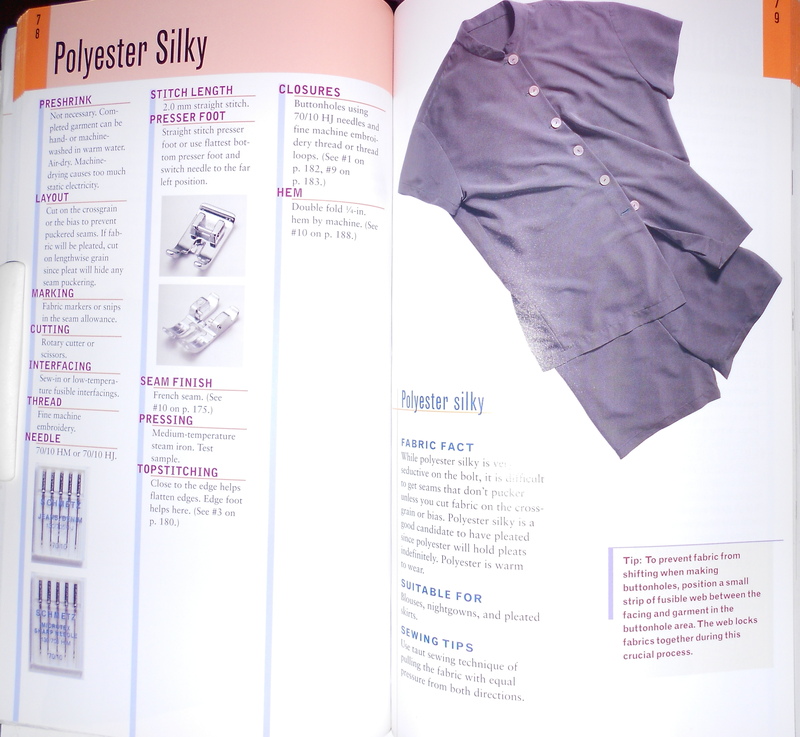 No matter what fabric you have this book gives you recommendations for needles, interfacing, thread. 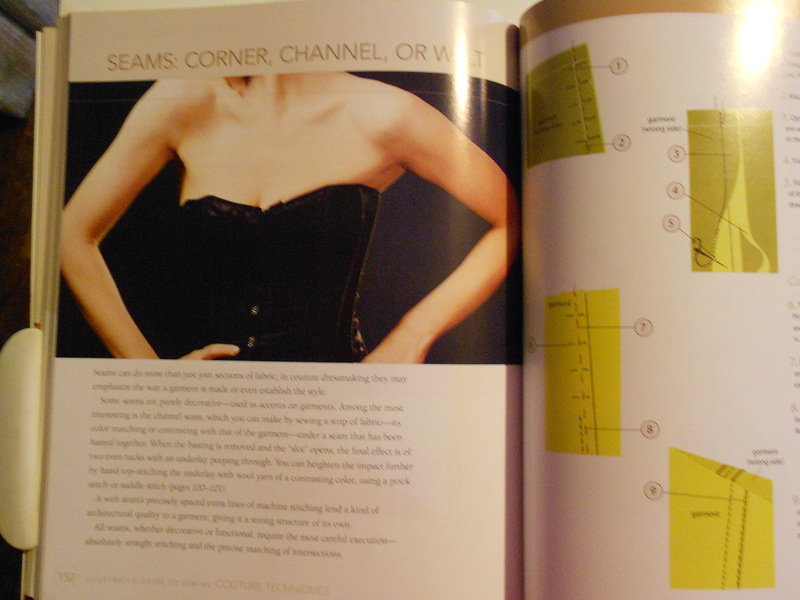 All these books give great advice, from zippers to seams, if you have a question the answers are here. So what books do you have in your library? 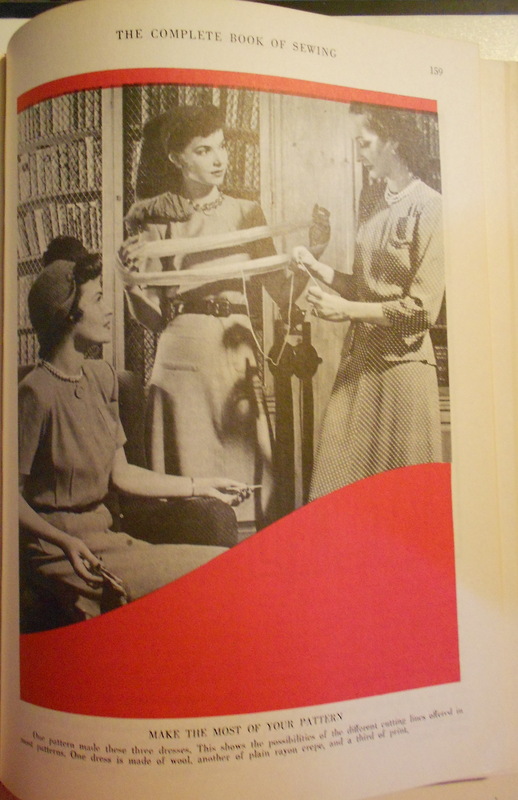 Like you, I scour thrift stores and second hand bookstores for sewing books and have a growing collection. 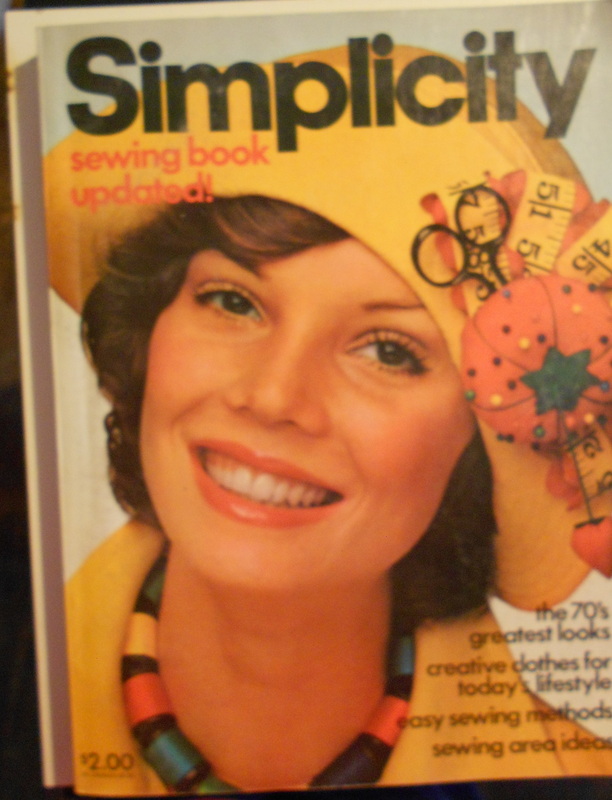 My grandma gave that same better homes and gardens book. 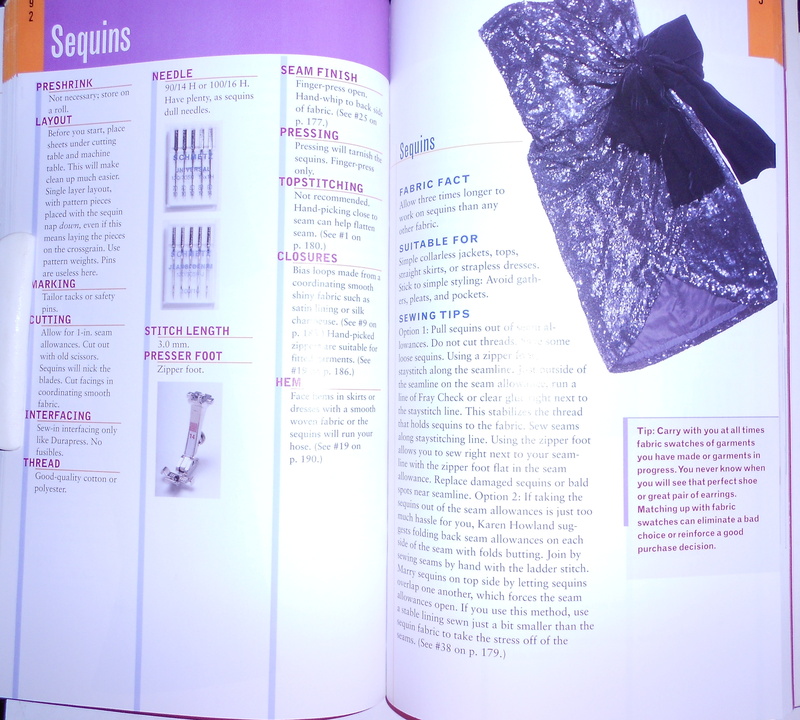 🙂 My favorite sewing books are the Vogue Sewing Book, Claire Schaeffer’ s Couture Sewing Techniques and Susan Khalje Bridal Couture. I reference them quite a bit. 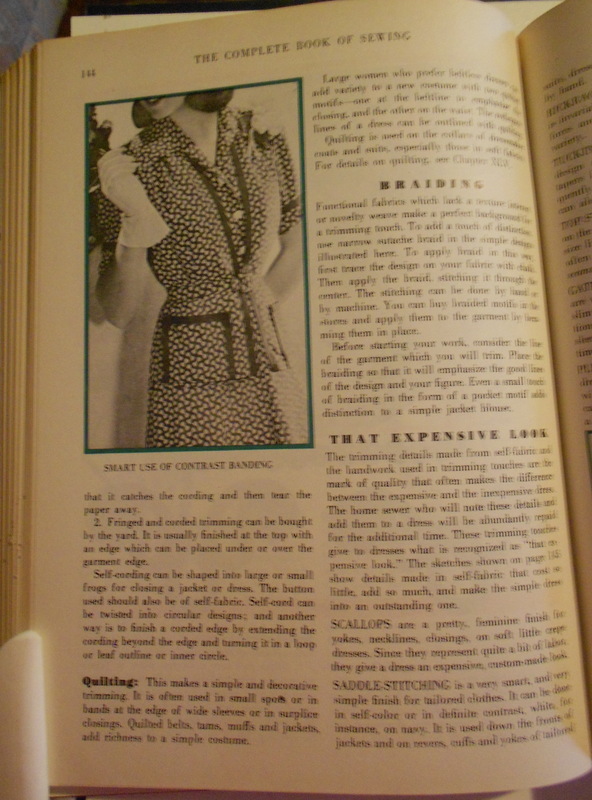 I am the same with sewing books and thrift shoppes! 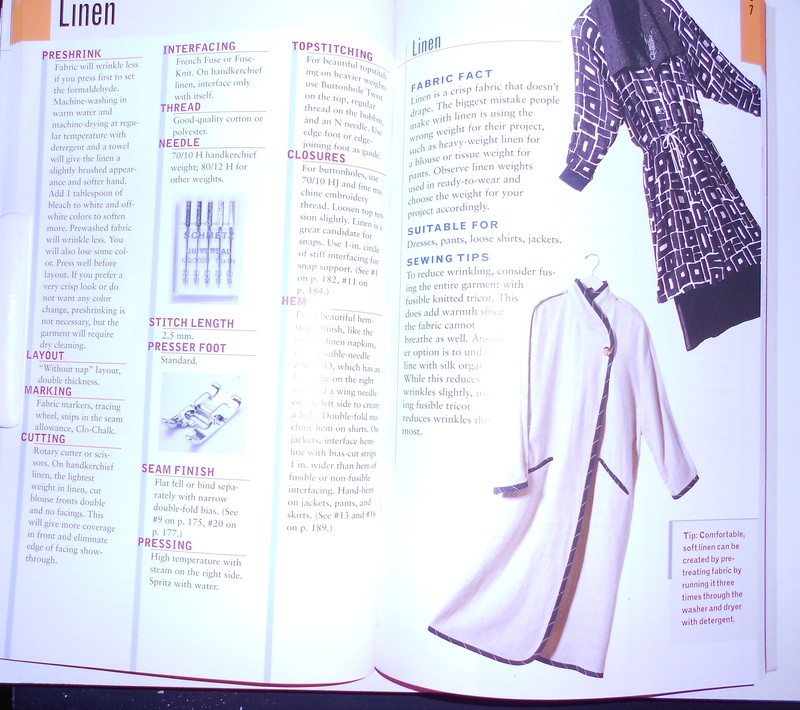 I have many now, actually I have all of these except for the Better Homes and Gardens one, looks good. And, many more, too many to list, but I am going to also do a post about it soon, since it’s so fun to peruse other people’s book collections. 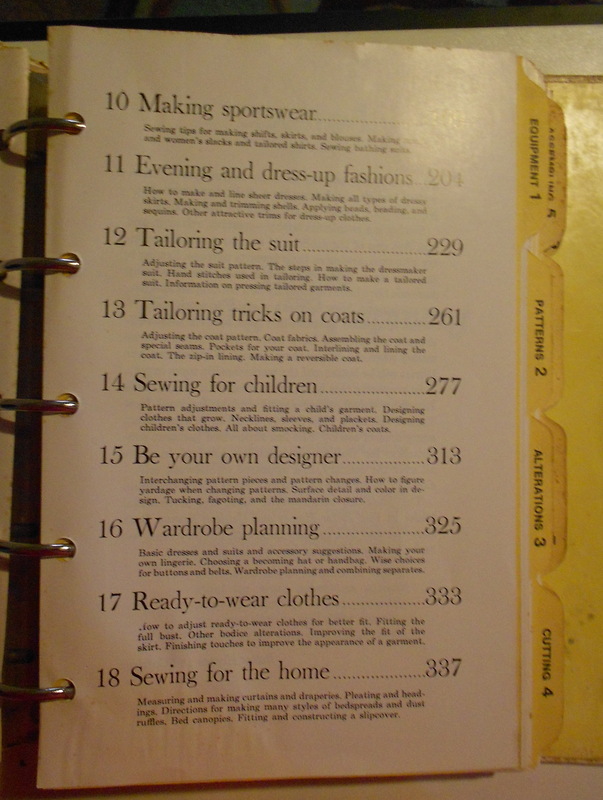 I never thought of trying the thrift shops for sewing books. 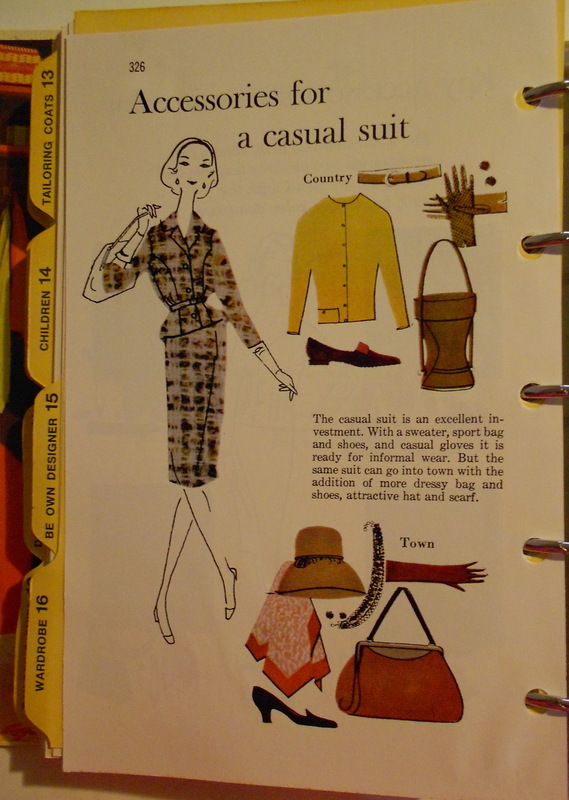 I wouldn’t even care if the information was relevant or not, just to see the passing of time in fashion would be so cool! I’ve heard of that Sandra Betzina book, never sure if it was any good or not, but it sounds like its worth it. 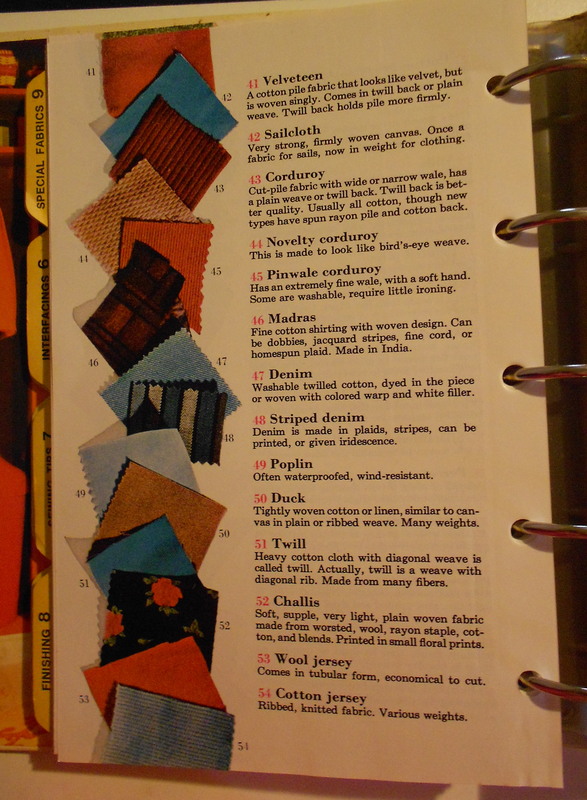 There’s nothing like a good sewing book, no matter when it was printed! One of those with all the answers inside! 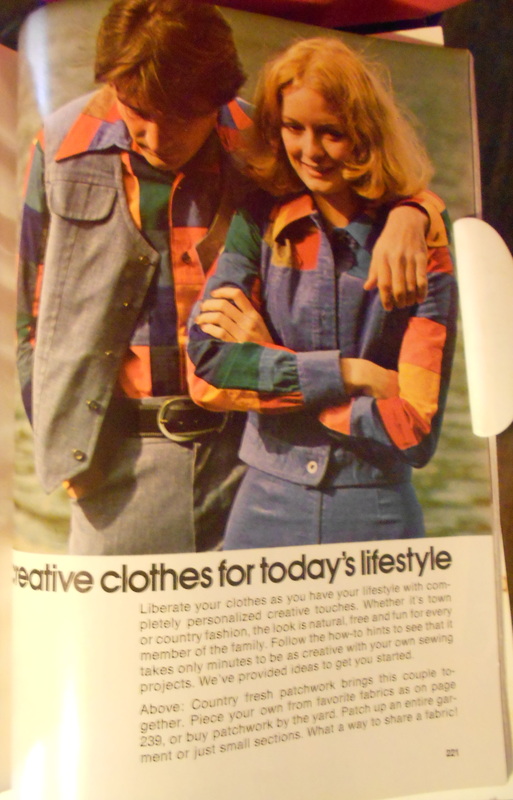 Since I was a teenager in the early 70’s I like some of their styles, it is my era. 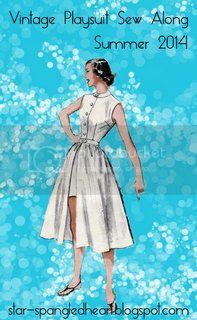 But I love the style of the older eras best, they were always so well dressed, not like what we see in places like ‘Walmart’ today. Every time I see a person with pajama pants on I cringe, they are so lazy they can’t even get dressed when they are going out. PJ pants are for wearing at home and Walmart is not your home! 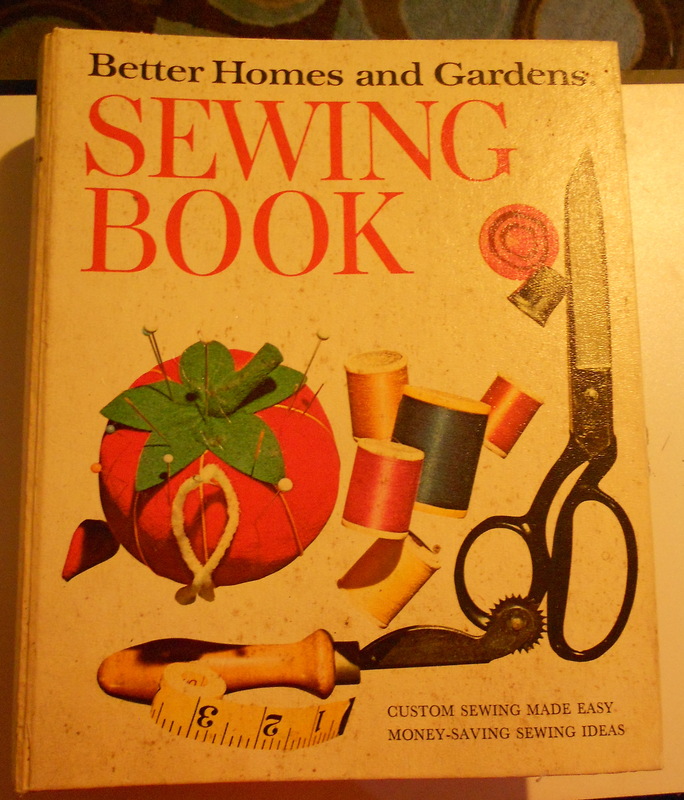 I have loads of sewing books, maybe over half are second-hand. Ebay is so tempting. They are really comprehensive compared to some of the ones now. I try to stay away from Ebay, that site can get me in trouble. I want everything. All my books are secondhand. 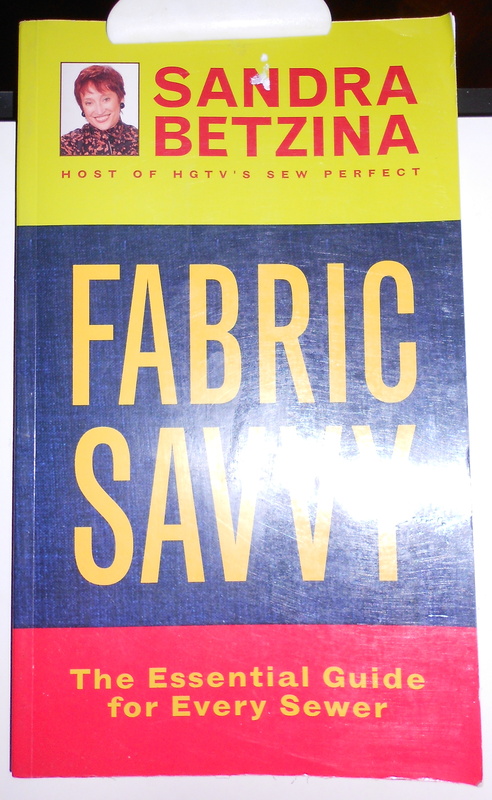 I’m new to sewing & I too like to scour for books. I hope to come across some gems like you did. I have to admit that with all of these books I still struggle with alterations and each and every one of those books have a section to address that. But I love them nonetheless.